To succeed in science and tech fields today, girls don't have to change who they are. A girl who combines her natural talents, interests, and dreams with STEM skills has a greater shot at a career she loves and a salary she deserves. 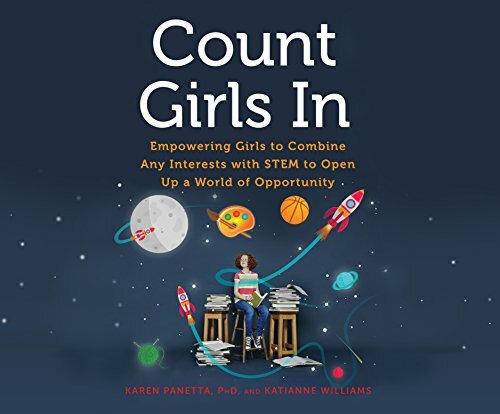 The authors present compelling research in a conversational, accessible style and provide specific advice and takeaways for each stage of schooling from elementary school through college, followed by comprehensive STEM resources. This isn't a book about raising competitive, test-acing girls in lab coats: this is a book about raising happy, confident girls who realize that there's a world of opportunities ahead of them. By Bishop Bobby Hilton Ministries, Inc.